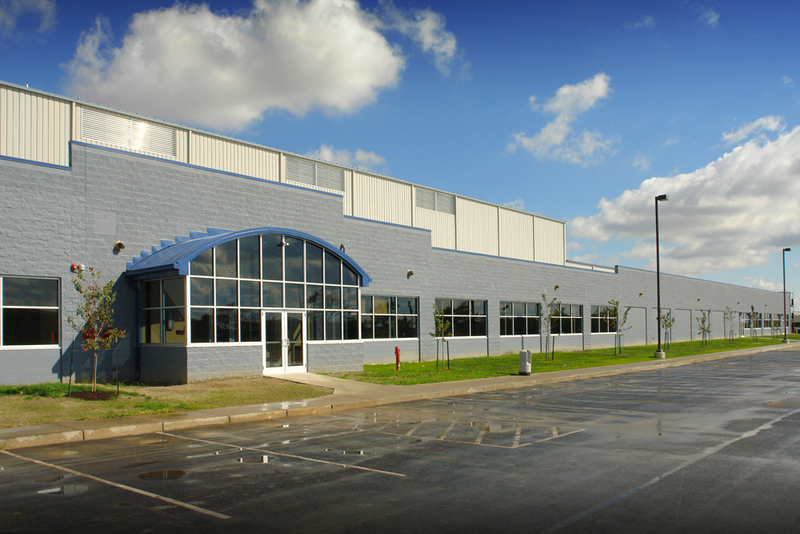 Vehtek Systems existing operational facility in Bowling Green, Ohio required significant expansion to both the production and office areas. Vehtek had an aggressive schedule and challenging expansion that Wieland was up to the task of taking on. The expansion called for add new space 360 degrees around the existing operational space. At no time could the expansion interfere with plant operations. Through detailed coordination of schedules between Vehtek, subcontractors and material suppliers, Wieland was able to accomplish the entire expansion without any delay in the manufacturing operations. Over 328,000 square feet of the project was constructed in seven months. Wieland has the expertise and experience to safely and efficiently manage construction projects that are in close proximity to existing production areas and knows what it takes to meet aggressive timelines.